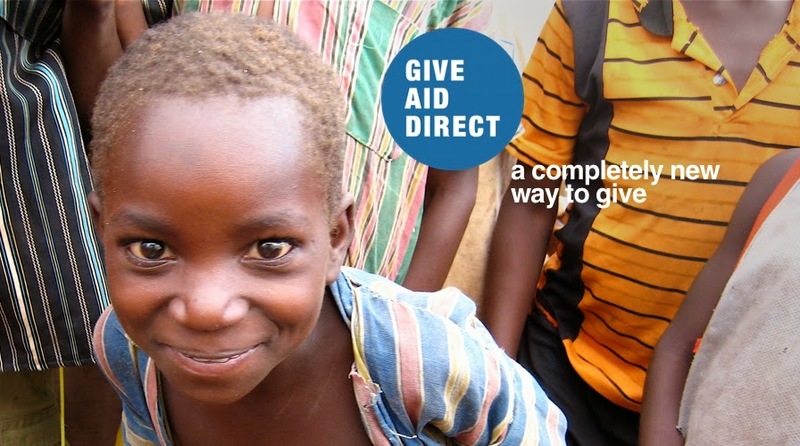 One of the activities that we are involved in at the moment is building the initial basic website for Give Aid Direct so that we can implement the pilot project. We have one genius (Tom) working on it already, but with a little additonal help we could build it faster, so I thought I post a little request to everyone to share with your networks. - Ability to create interfaces using Javacript, Jquery, etc. So if you know anyone, please get in touch!